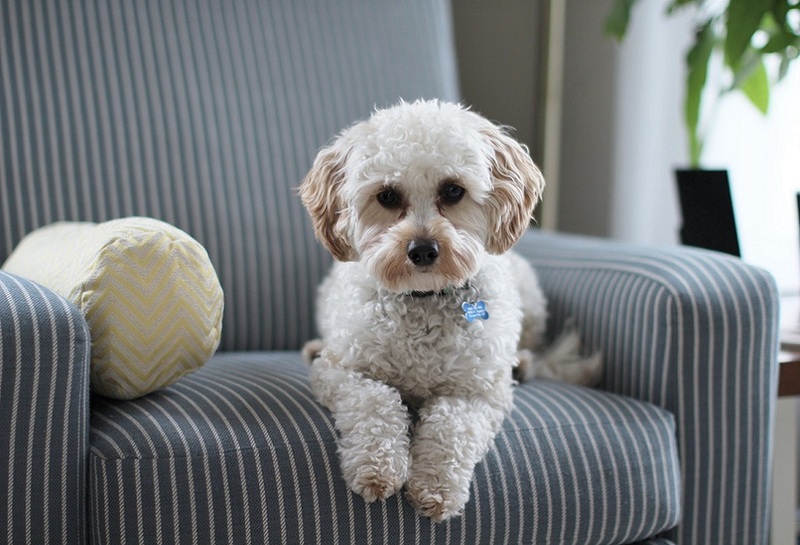 Whether it’s from pets, synthetic or organic accidents, odors in a carpet can be the toughest to remove from a home. Besides the odious smell, liquid damage causing odor can breed bacteria which causes permanenet staining and damage to your carpet if left to set. 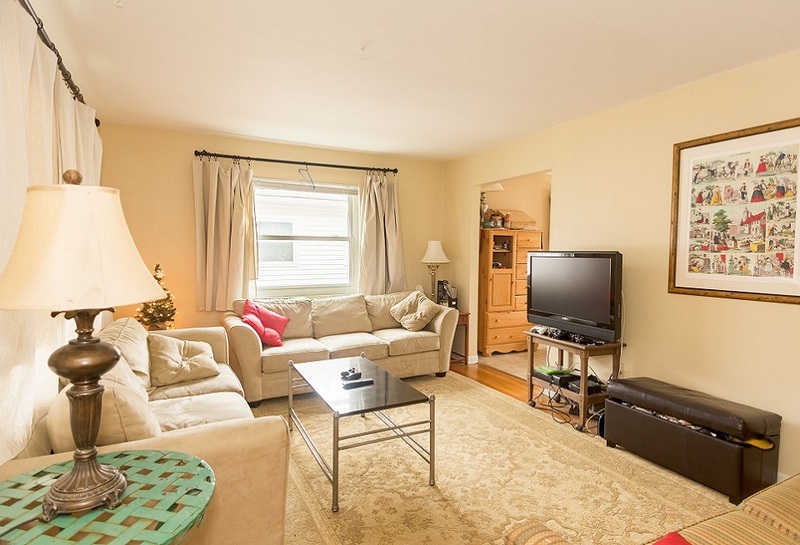 When your upholstery is damaged in an odor-causing waste accident, quick removal is key to the best result. However, common solutions such as water-based cleaning can actually worsen the upholstery and carpet odors, and chemical products can do irreparable damage to the fibers or destroy your carpeting. 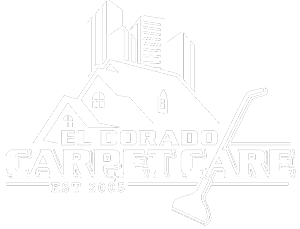 El Dorado Carpet Care specializes in neutralizing and removing these odors permanently, making your most used spaces as comfortable as possible.